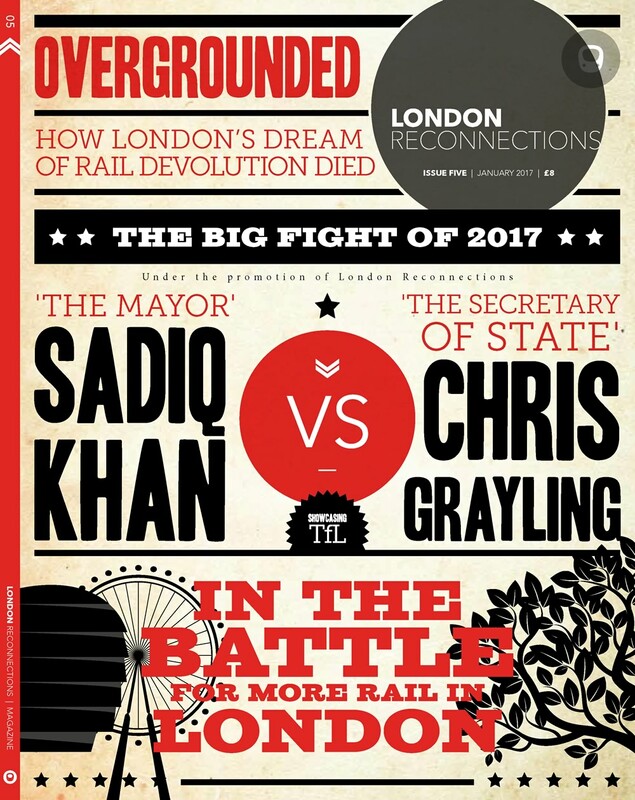 Transport for London has selected residential landlord Grainger as its joint venture development partner for eight sites in London. Together TfL and Grainger will deliver over 3,000 new homes across the seed sites, with a minimum of 40% affordable homes on all new planning consents, and the remainder predominantly for the private rental market. The joint venture structure of 49:51 (TfL:Grainger) will build out sites located adjacent to TfL stations.